Castelli v. Castelli, 2014, Superior Court of Fulton County, Father obtained at trial, primary physical and legal custody of son, age 20 months with final decision making authority with respect to the child's education, religion, extracurricular activities and medical decisions. In RE: ARB, 2009, Superior Court Cobb County, Mother receives Surrender of Rights Final Release for Adoption from Father of boy age 4. Anwar v. Anwar, 2008 Superior Court of Fulton County: Father obtained primary physical custody of daughter, age twelve. 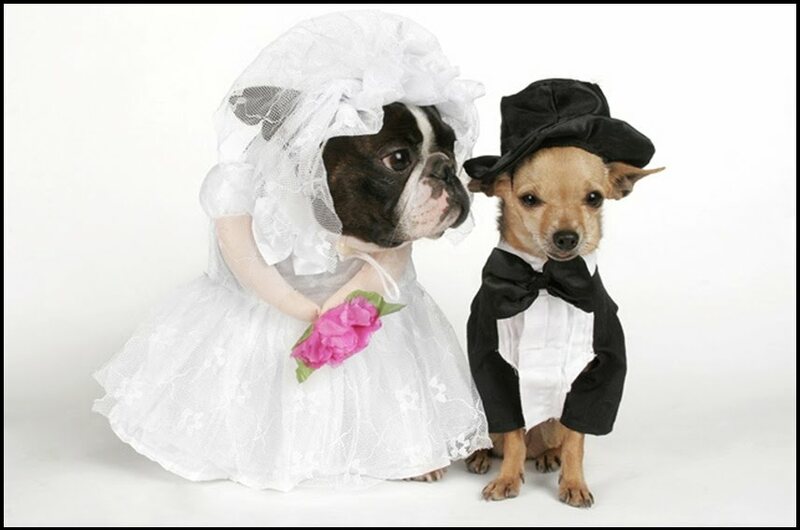 Domestic relations is a very technical area that requires special training and expertise. 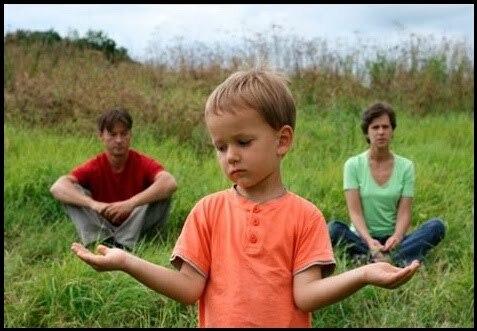 No one looks forward to separation and divorce and it is especially difficult when there are children involved. 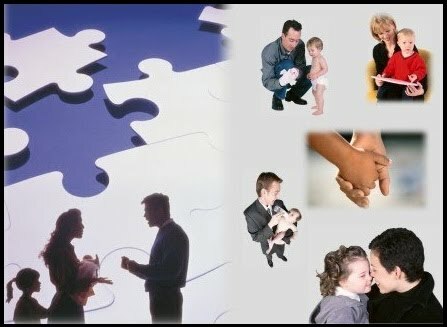 Our staff of experienced Georgia divorce attorneys and paralegals understand these emotional times and works closely with you to see that you get the best settlement or trial representation. A complete understanding of pensions, financial assets and the expenses of the parties is an important component to any domestic settlement. We utilize experienced accountants, tax attorneys, investigators and business evaluators to help ensure a comprehensive understanding of the various issues you may be facing.